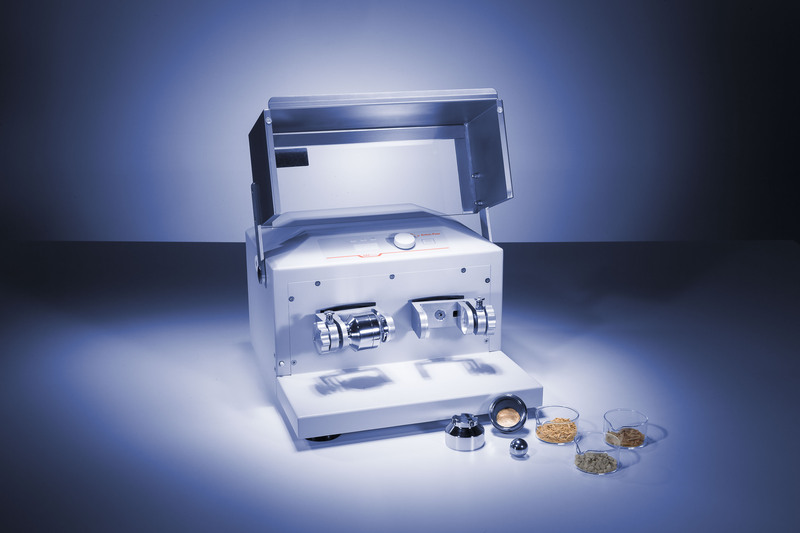 Ball mills are the all-rounders used for the milling and homogenization of a broad range of samples prior to analysis. 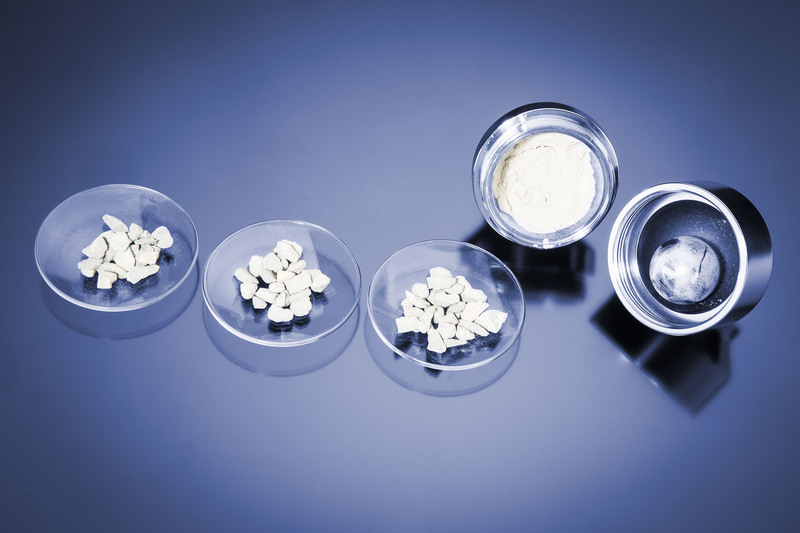 They are advantageous for bringing samples into a homogenous pulverized state and preparing them perfectly for either additional sample preparation steps like extraction, digestion, and filtration, and/or for subsequent analysis like XRF spectroscopy. They are used for dry, wet, or cryogenic grinding depending on the source material’s state. They cover inorganic as well as organic and biological samples in different feed sizes. With the broad range of jar and ball accessories available it is easy to produce the sample size needed for the subsequent process or analysis step, independent of whether your samples are soft, fibrous, hard or brittle. Knowing the final fineness actually required for your sample reduces the time and energy for the milling process and enables straightforward grinding based on your final requirements. Don’t waste time to reach the finest sample size, go ahead by focusing on the necessary one. The degree of homogeneity of the sample is one of the most important factor which affects the quality of the analysis results. Inhomogenous samples need to undergo homogenization procedures to be useable for further sample preparation steps or for subsequent analysis. Ball mills are the all-rounders covering a very broad application spectrum and ensuring homogenous samples of sufficient fineness for your special analytical task with a minimum of preparation effort. Ball mills are all-rounders and together with their broad range of accessories they allow dry, wet, and even cryogenic grinding in one instrument. Especially for elastic samples (e.g. 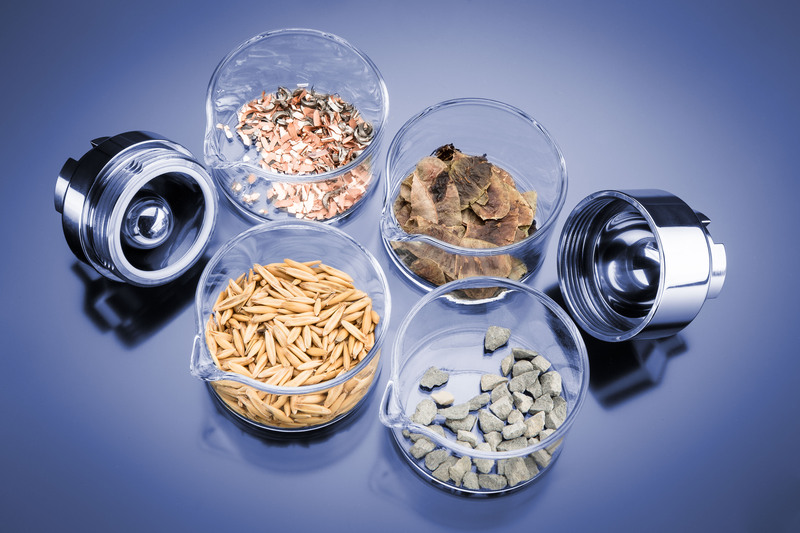 plastics) and instable samples such as materials which contain volatile components, cryogenic grinding ensures a homogeneous final sample which provides the best recovery rates, even for subsequent quantitative analysis. Programming and handling of Anton Paar’s ball mill is simple. 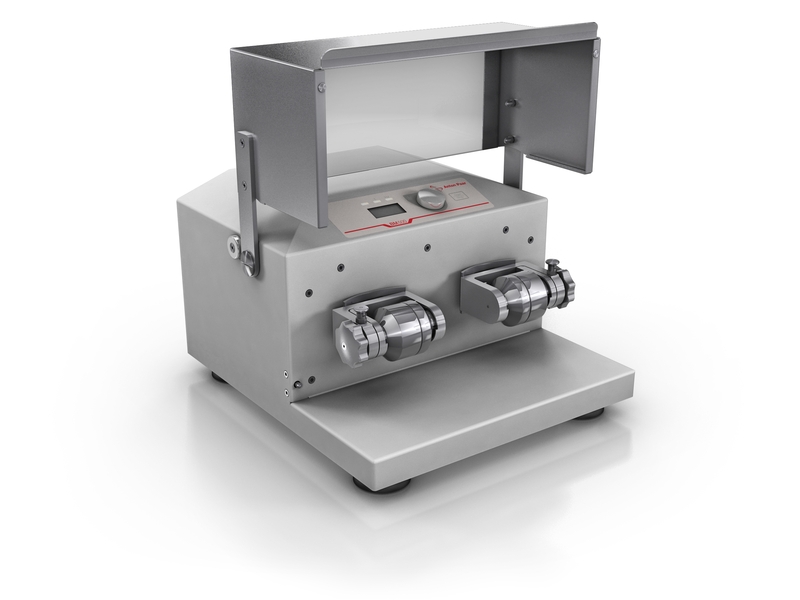 Only one encoder knob is required for quickly setting the time and frequency for your sample grinding and starting the homogenization procedure. The front display LEDs inform you about the status and the set parameters at all times. For your safety a metallic lid covers the jars until the grinding process has stopped. You need to mill metals, organic samples, ceramics, or geological samples? 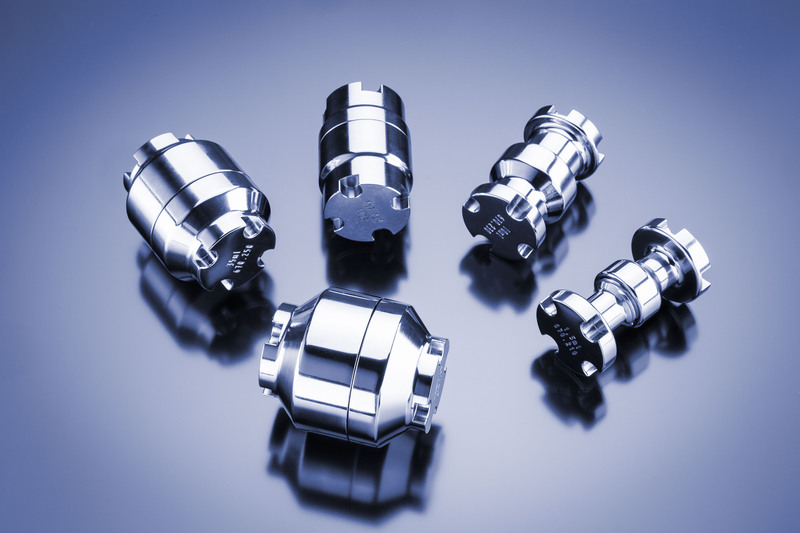 These are all covered by the appropriate grinding accessories available in many sizes and made of stainless or hardened steel, tungsten carbide or PTFE. 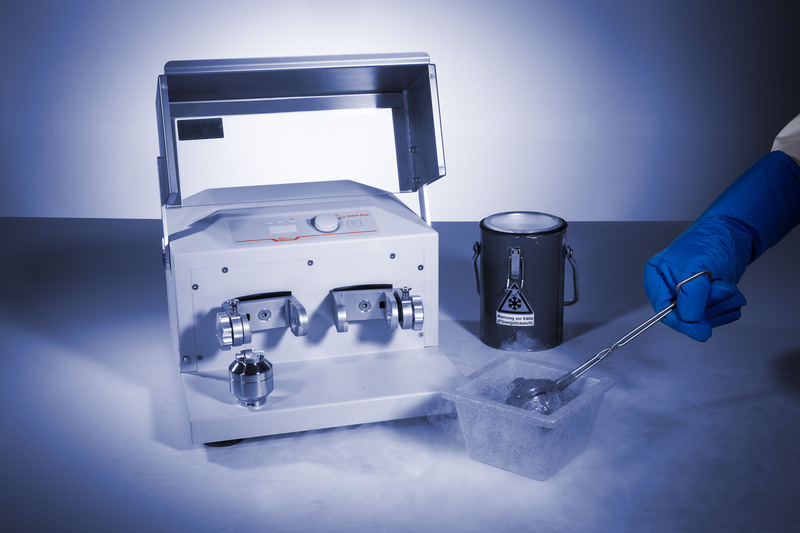 You are able to ensure an outstanding grinding process and avoid contamination of your sample. 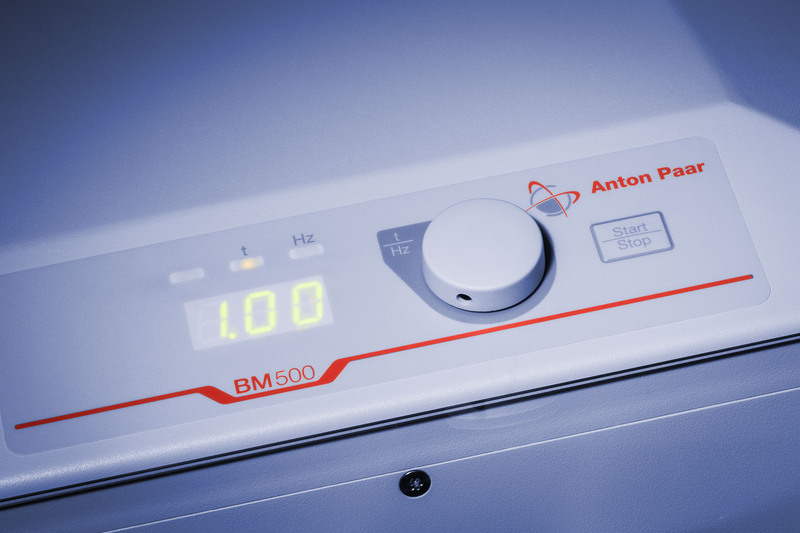 The broad accessory range of Anton Paar’s ball mill makes it suitable for routine work as well as specialized scientific investigations.